Your Vacation to Washington Wine Country Just Got Easier - with the Taste and Tote program. 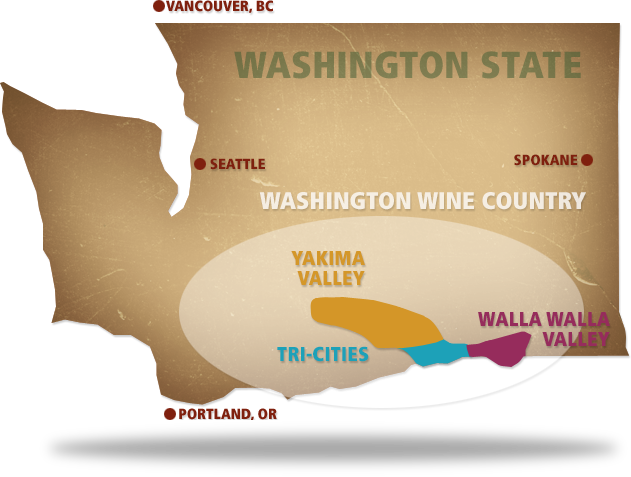 Check your first case of wine free from Yakima, Tri-Cities/Pasco or Walla Walla on Alaska Airlines. Enjoy waived rental car drop fees from Hertz Rent-a-Car. Show your Alaska Airlines boarding pass for waived tasting fees at participating wineries.